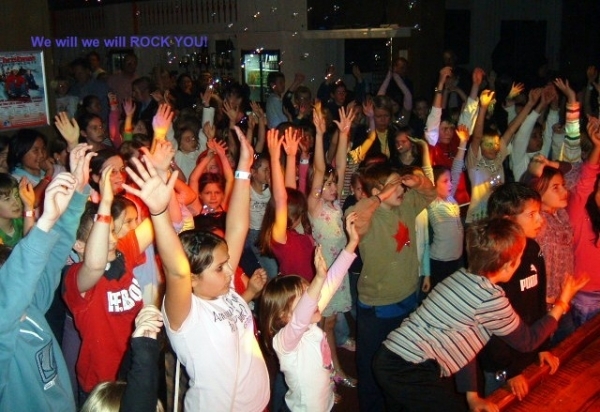 Are you looking for a cool, professional & fun childrens disco in Stafford, then look no further because you have found us! 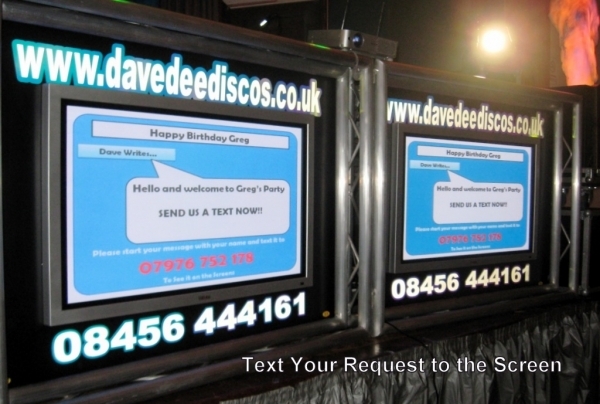 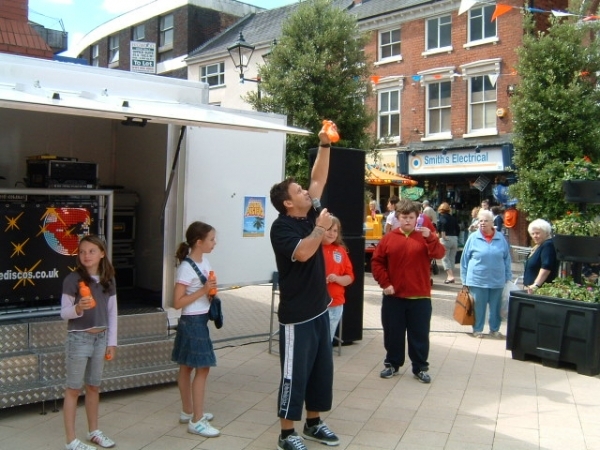 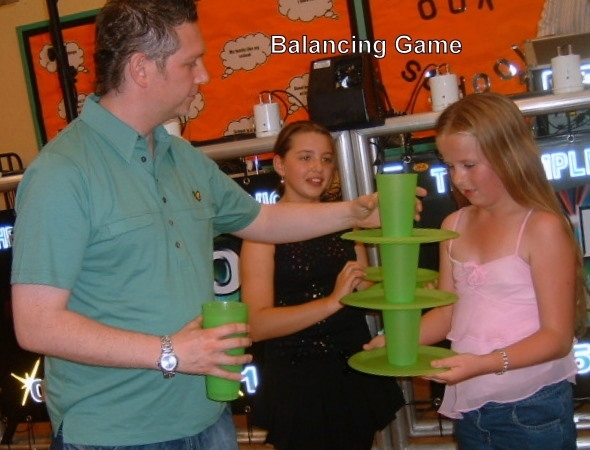 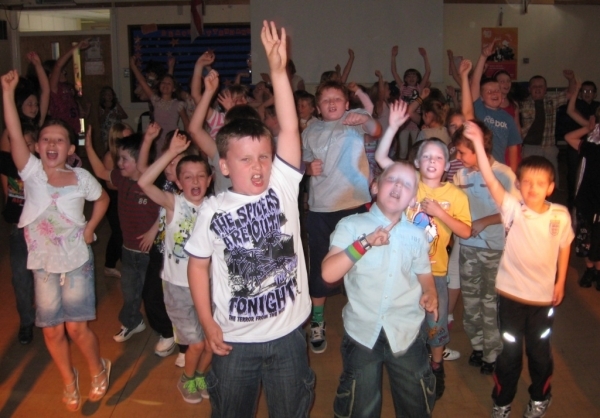 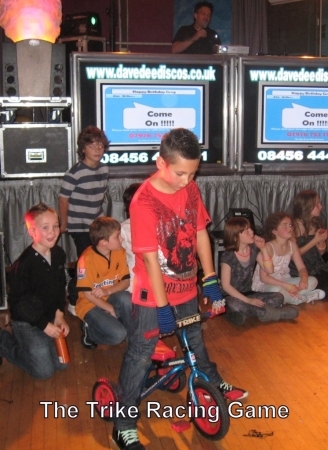 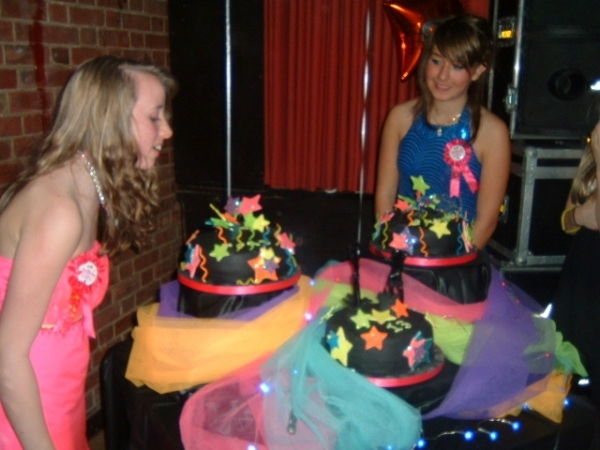 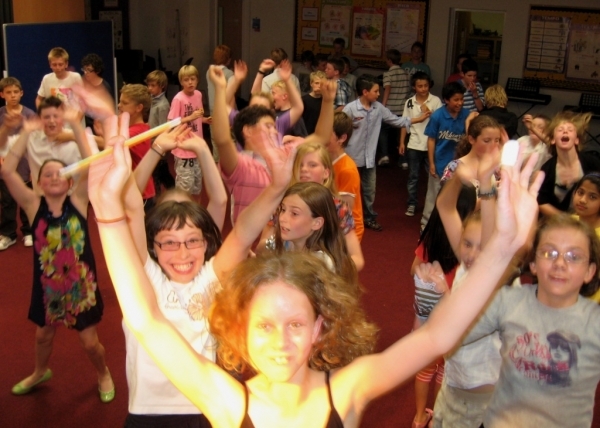 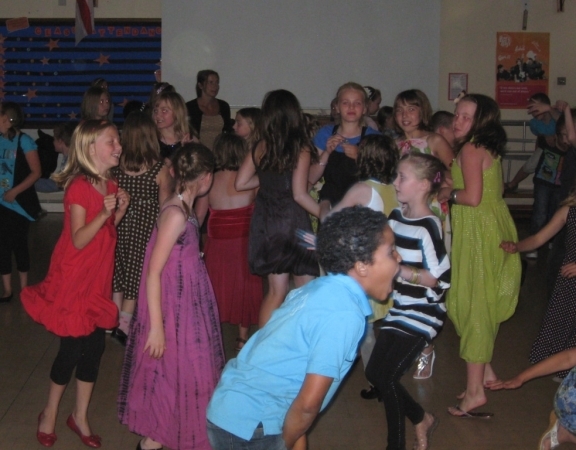 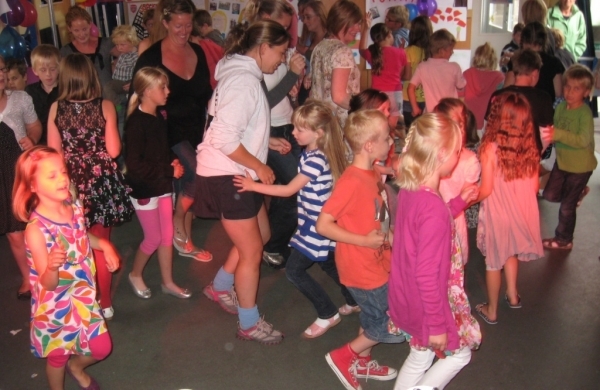 Dave Dee Discos are Stafford’s specialists in providing exciting and interactive kids parties, and childrens discos. 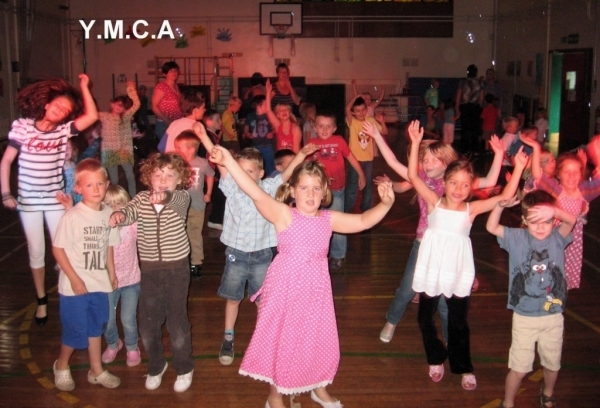 Through our experience we know how to put on the best children's discos whilst putting a smile on everybody's face at the same time.